I love hosting dinner parties – whether I’m cooking for a party of 2 or 20, I get such a thrill out of it. That being said, it’s waaay less stressful to cook for only a handful of people. Earlier this month, I was planning a dinner for my good friends Neal and Beth, and in hopes of catering the menu to their tastes I asked if they had any “requests”. 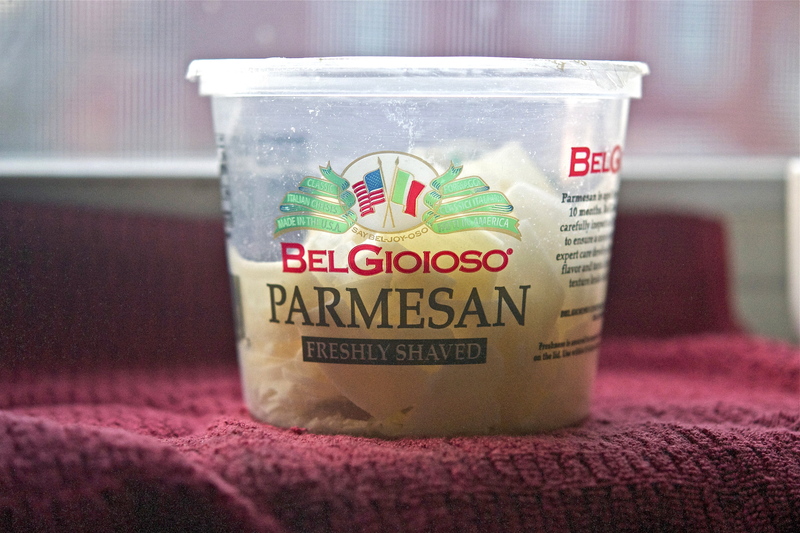 Neal (naturally) took the opportunity to unload his bucket list of cravings: BBQ ribs, pulled pork sandwiches with mac & cheese, ice cream sandwiches, quesadillas…yet the one request I took seriously was Chicken Parmigianina: a classic that should be a staple for any American cook. That’s at least what I thought…before realizing I had never made the dish myself. That compelled me to give this recipe a try, for the sole merit of claiming I can cook this “made-famous-by-Maggiano’s” classic. Parmigiana is a dish with a variety of renditions, but essentially consists of a filling that has been deep- or lightly-fried topped with tomato sauce and cheese (usually Parmesan…as you’d expect). It’s a fairly simple recipe that comes together quickly, making it perfect for a weeknight meal (and impressive enough for mid-week guests). The most well-known version is with eggplant, and is considered an authentic Italian creation. 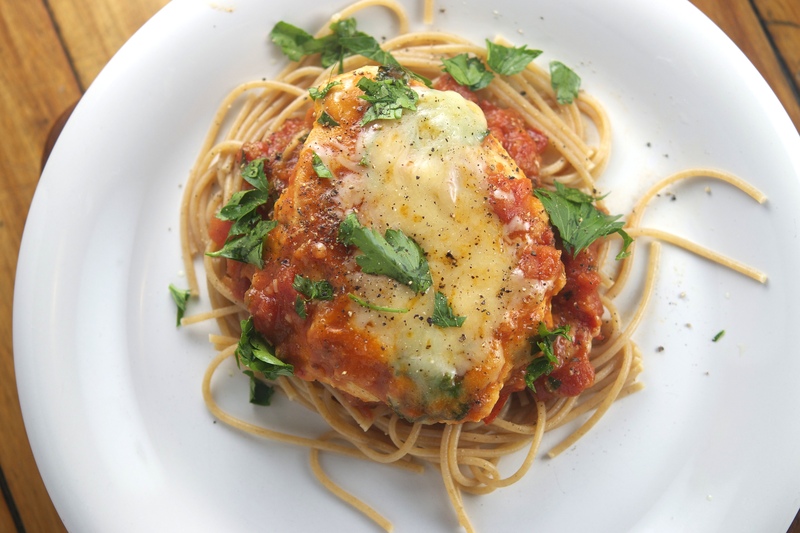 Chicken Parmigiana, on the other hand, is attributed to Italian Americans – regardless of its origin, the components are undeniably Italian. 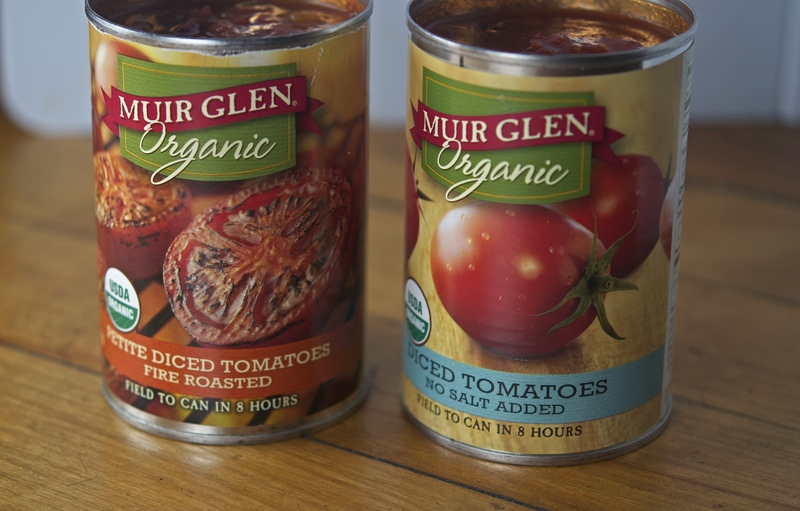 I used Pioneer Woman’s recipe for this, with a few tweaks (including a can of fire roasted tomatoes – a secret ingredient for any great sauce!) I also increased the wine in the recipe, for both the sauce and the chef, and used whole wheat spaghetti. The resulting dish was stunning, and the flavor was absolutely divine. It baffles me that it’s taken up to now to make such an amazing dish – and did I mention it’s budget-friendly as well?? This a winner, my friends. So to all college students, busy parents, and stressed-out professionals – click HERE to find your culinary therapy. 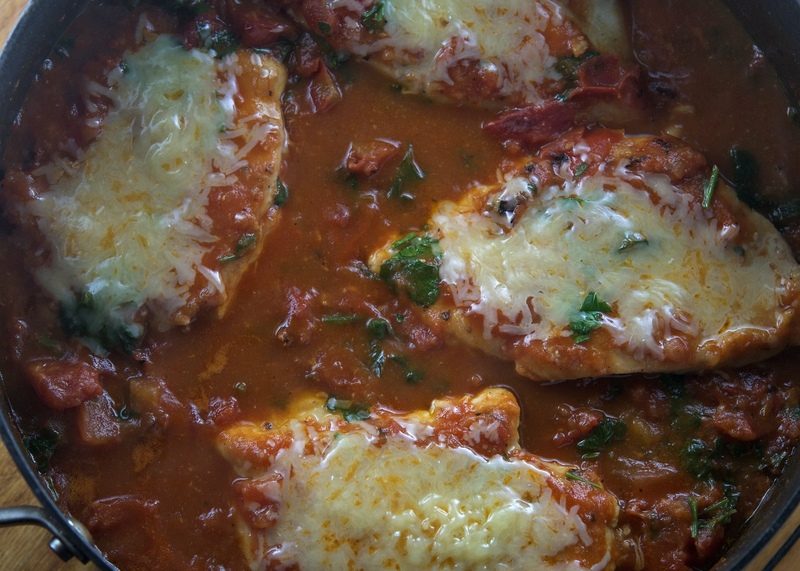 It felt only appropriate that the musical pairing for this dish be Italian – the depth and variety of Parmigiana led me to Antonio Vivaldi: an Italian composer who is considered to be one of the most influential of the Baroque genre. His style is often typified as being “lively” and “bright”, as he sought to refashion the formal structures of rhythm and harmony. Vivaldi is seen as both an innovator and forebearer of Italy’s musical legacy – even Bach found inspiration from his writings (which is saying a LOT, folks). Considering the “legacy” that Parmigiana holds in the culinary sense, I wanted the musical pairing to be a part of something greater – for Vivaldi, that is L’Estro armonico (“Harmonic Inspiration”). Comprising of twelve separate concerti, this collection aggrandized Vivaldi’s international renown. British musicologist Michael Talbot said the work is “perhaps the most influential collection of instrumental music to appear during the whole of the eighteenth century”. Of the twelve concerti, I settled on Concerto No. 8 in A minor for two violins and strings, RV 522 for this post’s actual pairing. The piece is both vibrant and poignant, and true to Vivaldi’s inventive style. The two soloists establish a dialogue that challenges in one phrase and supports in the next, and requires talented “conversationalists” in performance. There are number of musical elements that illustrate this piece as an antecedent to Vivaldi’s acclaimed Four Seasons (written 10 years after the fact); it holds an especially close affinity to “Winter,” given the minor setting. The work is filled with “flavorful” colors, making it an ideal pairing for this dish. 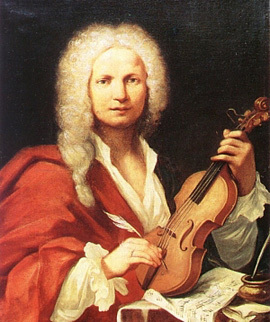 (Fun fact: Vivaldi was a redhead, and called il Prete Rosso – or “The Red Priest”. I hazard a guess of the potential affection he held for a good marinara of deep “red”). The below recording is with The English Concert, directed by Trevor Pinnock. Enjoy!